To make the community live, we need people involved in it. Several ways are available to you to participate. 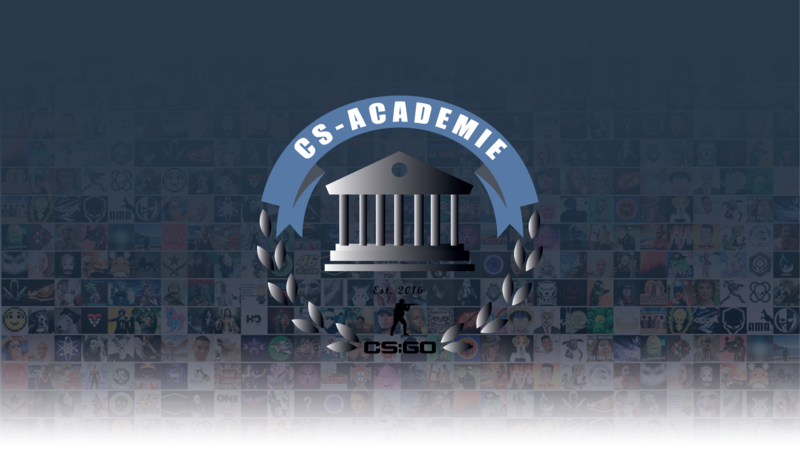 The CsAcademie game server is hosted by OVH and its rental is not free. The donations make it possible to finance the rental of this server as well as the domain name. Without donations, the server could not exist. You can track all cash inflows and outflows on the transactions page. This amount is then divided equally among all members. The share is usually under € 1,50 per month. Currently, donations are made only via Paypal. To make a donation, you must be registered and logged in to the portal website and then go to the fundraising page. You can donate the amount you want. You will then have a portfolio associated with the site, and it will credit itself with your donation. (Warning, paypal takes a commission on each transaction). Your wallet is also limited: you can not have a credit over € 20 for security reasons. In all cases, a donor is subject to the same status as a normal player to the charter. Events are moments when the community comes to life. These are moments appreciated by the players, but which require a lot of preparation time. That’s why we decided to allow all players to participate and organize their own events on the server.